In addition to a simple application process, a long-life, reliable corrosion protection solution and good resistance to mechanical loads are also important factors – and the maximum operating temperature must always be taken into account too. 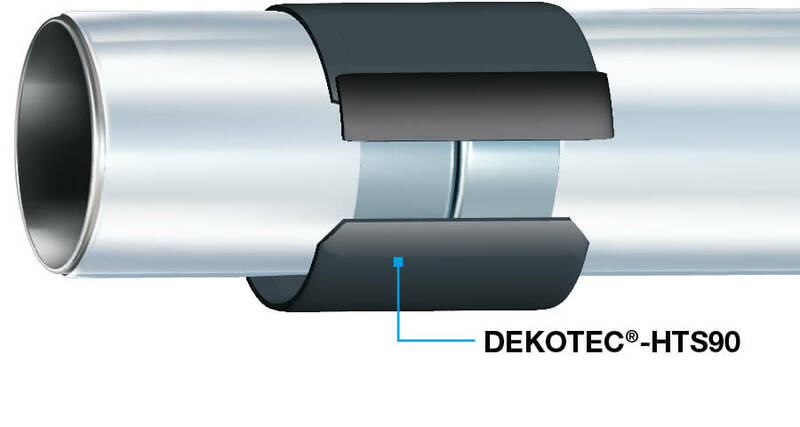 DEKOTEC's system solutions offer weld seam coatings for all kinds of processes, including cold or hot processing and sprayable and liquid coatings, e.g. for special applications. For weld seam coatings, PLASTELEN® petrolatum tapes and BUTYLEN-PE/butyl tapes can be applied manually using a simple and safe process, without any additional equipment and without a burner. To increase efficiency, manual or motor-powered DEKOMAT® wrapping devices can be used with BUTYLEN-PE/butyl tapes. For almost a century, cold-processed PLASTELEN® tapes have been used as corrosion prevention coating on pipelines at operating temperatures from -40°C to +110°C or -40°F to +230°F. With the invention of the petrolatum tape in 1927, we set the quality standard for passive corrosion prevention. 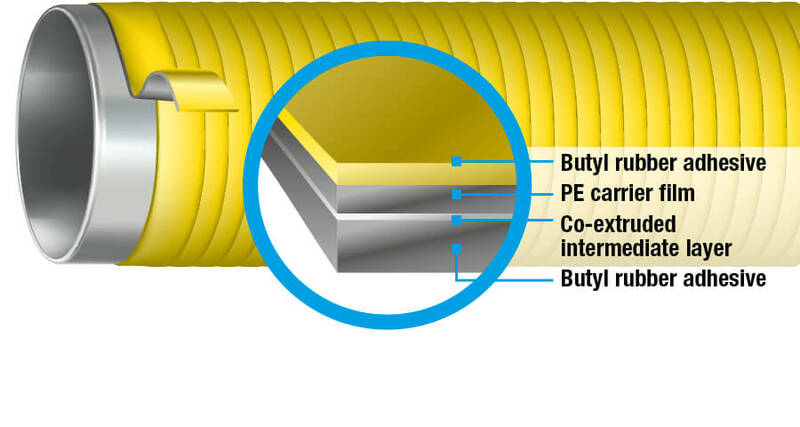 Pipelines can be protected against corrosion and mechanical loads quickly and permanently using cold-processed BUTYLEN-PE/butyl tapes. 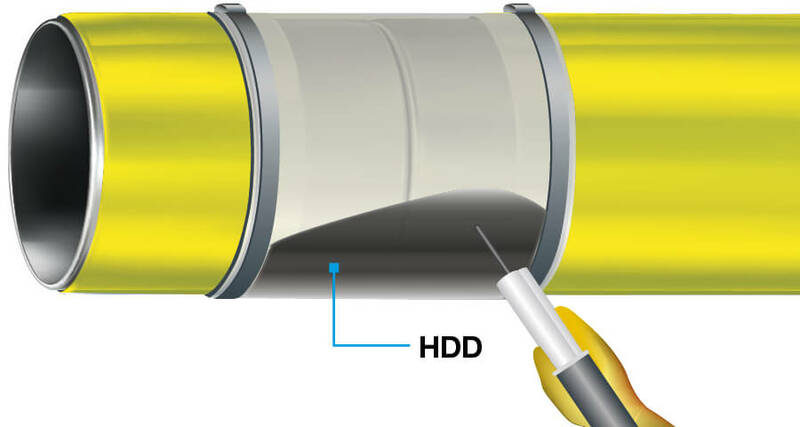 The layers of the tape fuse together, due to the 3-ply structure, to create a protective hose that is fully sealed at operating temperatures of -40°C to +100°C or -40°F to +212°F. 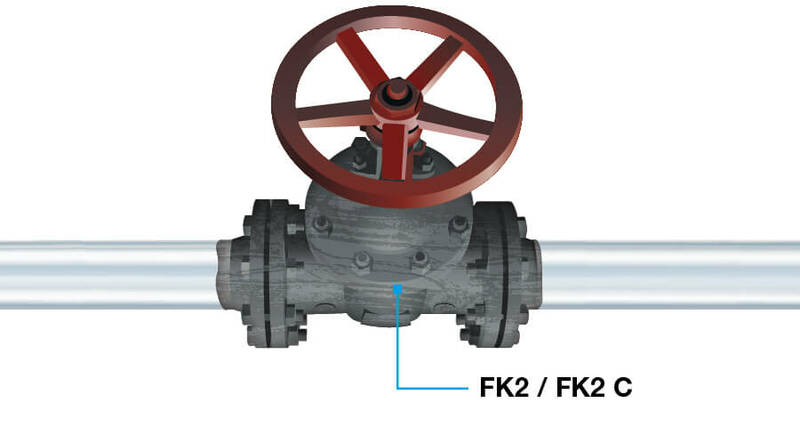 Immediately after application, the pipeline can be operated at full load. 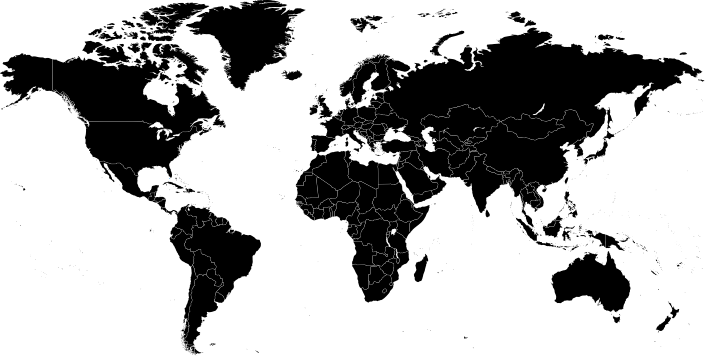 Many millions of metres of BUTYLEN-PE/butyl tapes have already been successfully applied across the world. LIQUITOL® coatings are used in special processes such as trenchless installation. They are suitable for operating temperatures of -20°C to +80°C. The solvent-free product LIQUITOL®-FK2 is a sprayable or liquid coating that is reliable and quick to apply. The product's exceptional hardness combined with just the right amount of stretch provide optimum resistance to mechanical and corrosive loads at operating temperatures from -20°C to +80°C or -4°F to +176°F. Welded seams on pipes that are laid using horizontal directional drilling or the pipe-plough method must be reliably protected against corrosion and the immense mechanical loads they are subject to. Both of these methods are ideal applications for LIQUITOL®-HDD. This product is characterised by its exceptional hardness and abrasion resistance, combined with excellent stretch resistance and bending strength. The pipe can be pulled into the channel a very short time after application. 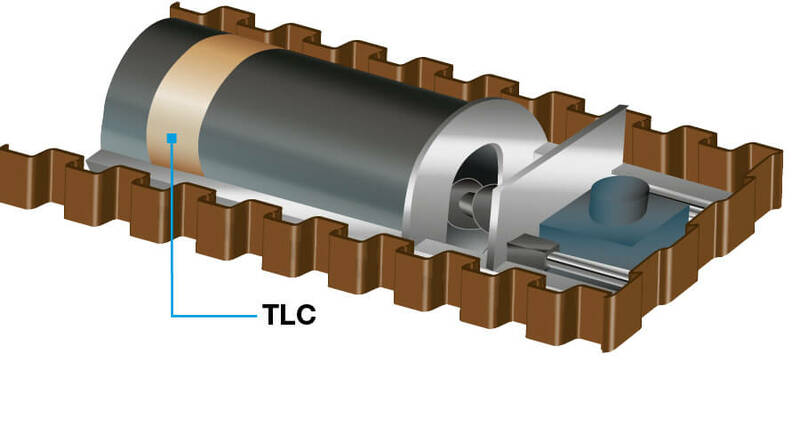 In pipe driving (dynamic pipe ramming), LIQUITOL®-TLC is the perfect weld seam coating solution. 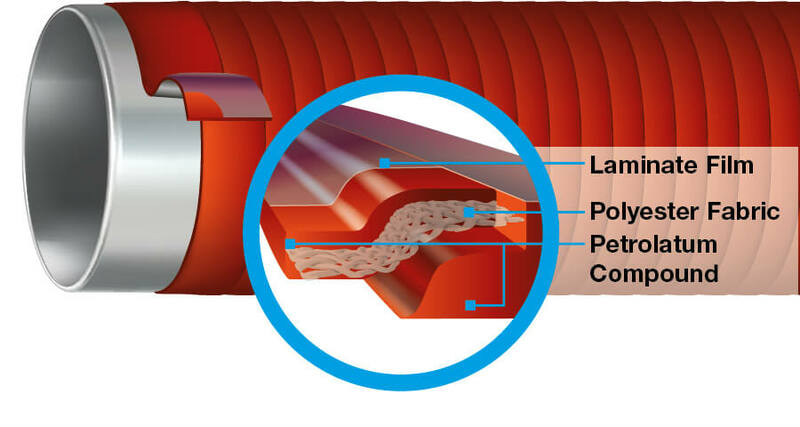 LIQUITOL®-TLC features fast curing as well as a high abrasion and shear strength. After application, a burner flame can be used to accelerate the curing process even more. 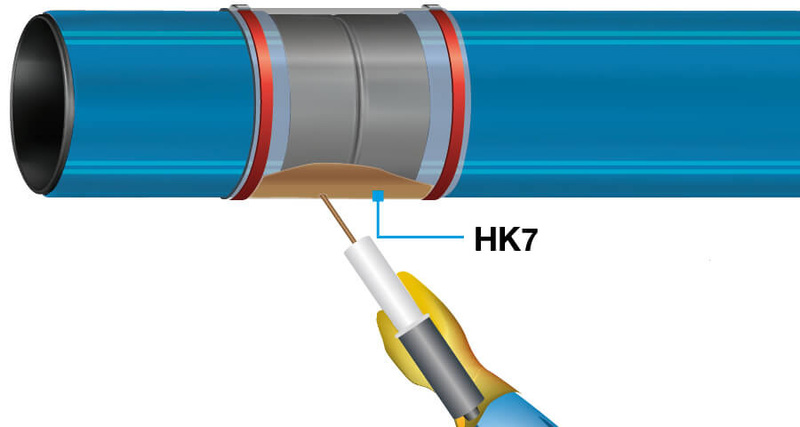 In trenchless installation, weld seams on plastic pipes can be protected against exceptionally high mechanical loads using LIQUITOL®-HK7 C.